A thens is the capital of Greece and is one of the oldest cities in the world. Greeks were innovators in many spheres such as philosophy, language, medicine, and arts. The culture laid the foundation for Western civilization as we know it. The area is shrouded in incredible ancient architecture and art along with an amazing culture making it a great European destination. You'll find that Greece is a relatively cheap place, so getting a centralized place to stay is very possible for an affordable price. 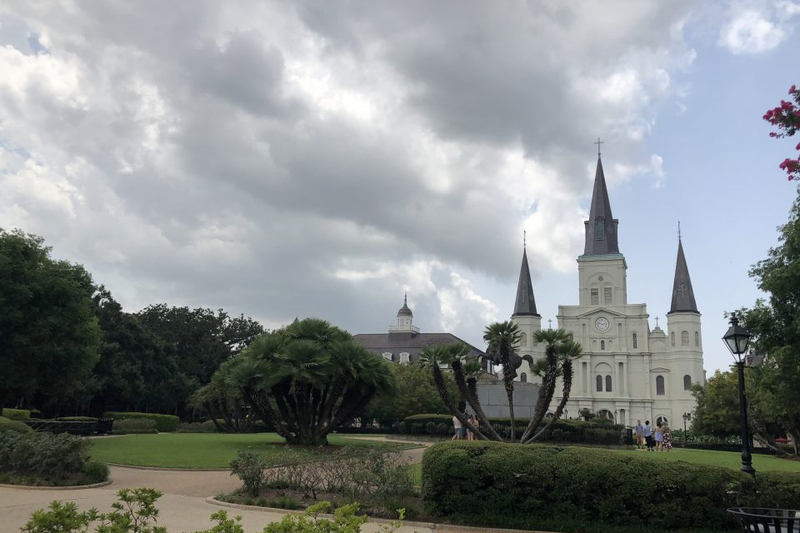 If you check out Airbnb, you'll find a plethora of places suitable for easy access to attractions. 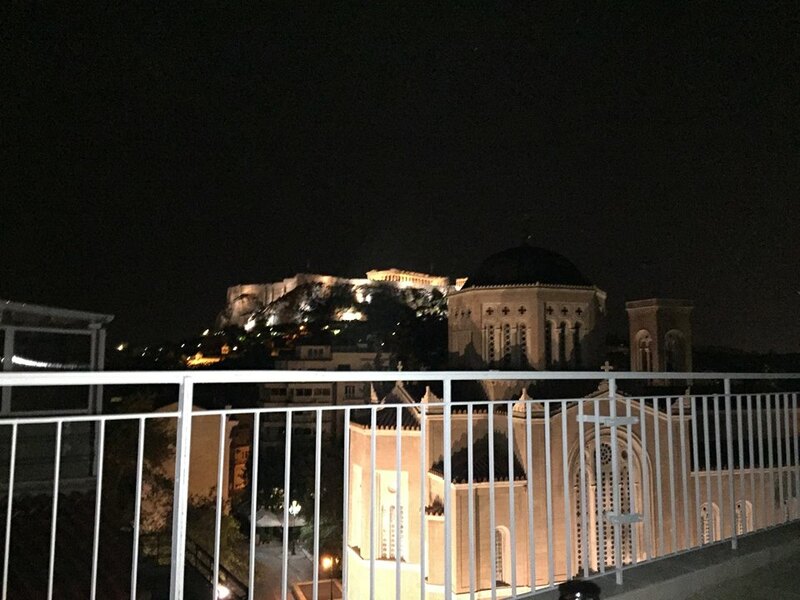 During our stay, we were treated with a beautiful apartment that featured an incredible view of the Acropolis for a very affordable price. Not a bad place to enjoy a great view with your morning coffee or an evening drink. We were lucky enough to have an Airbnb host that provided an entire guidebook and even took us to tour herself! This is a potential added benefit of staying with a local. Hostels and couch surfing are other cheap lodging methods for accommodations on a budget. Your best method of transportation in Athens is your feet and the bus system. 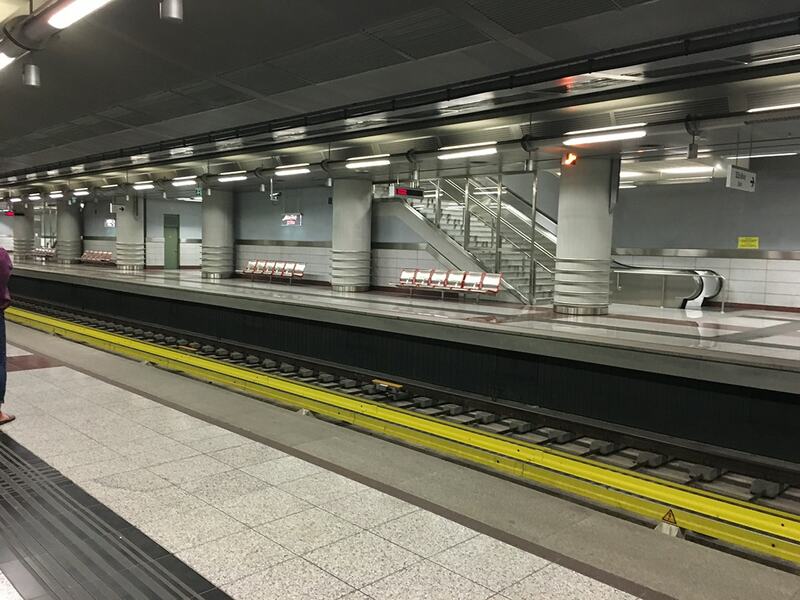 There is a relatively small rail network that is handy in some instances, but the buses are easy to use and the most connected. 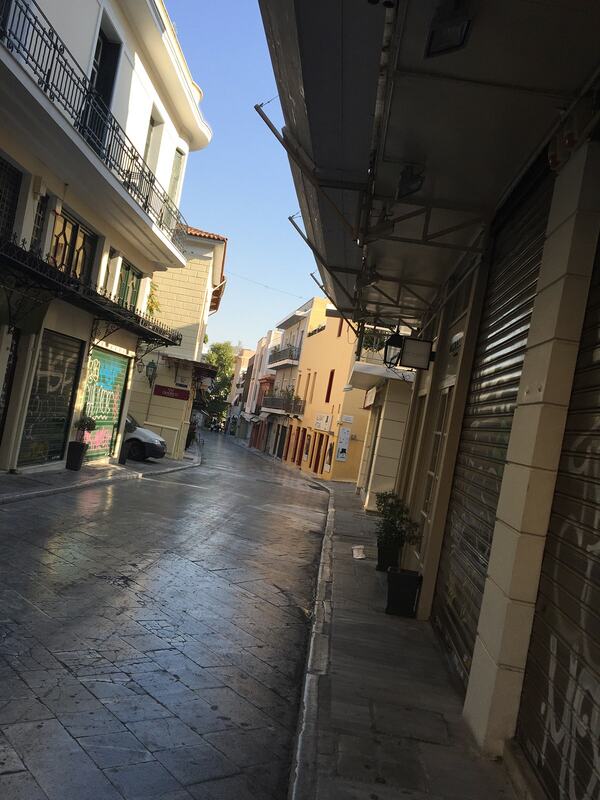 Get an early start to your day in a cool neighborhood like Plaka and enjoy breakfast and a Greek coffee. Greek coffee is largely traditional and is made from fine grounds and served in smaller cups. It has a stronger flavor than ordinary coffee and served with foam on top. If it is a warmer day, you might elect for a cold coffee like a frappe. Greeks do coffee right. With a full and satisfied stomach, your next logical visit will be to the Acropolis. The entrance of the Acropolis is about a ten minute walk from Plaka or the Acropolí Metro Station. I think a few of the attractions in Greece are pretty self explanatory. The Acropolis is one of them. 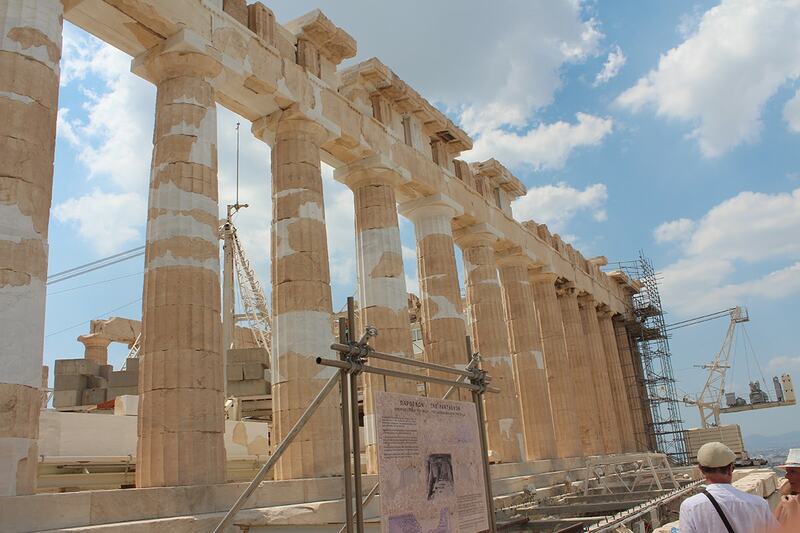 The Greek Acropolis is home to many historical ruins including the Parthenon and multiple ancient theaters. The good news is, you can purchase a combined ticket for the Acropolis along with several other attractions for €20. This ticket allows you access to see sites such as the Roman Agora and Hadrian's Library for one price. This price is reduced for children 18 and under and for students with valid photo ID. Arrive early (or late) because there is bound to be a line for ticketing and entrance to the Acropolis. 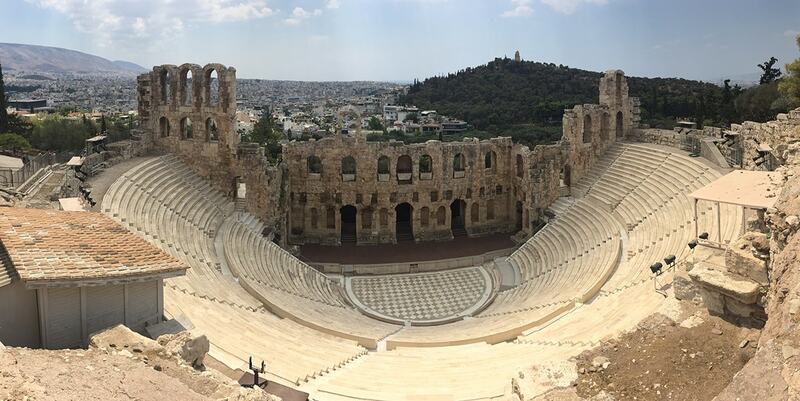 Make you way around to the southwest corner of the Acropolis and view a theatre completed around 161 AD. 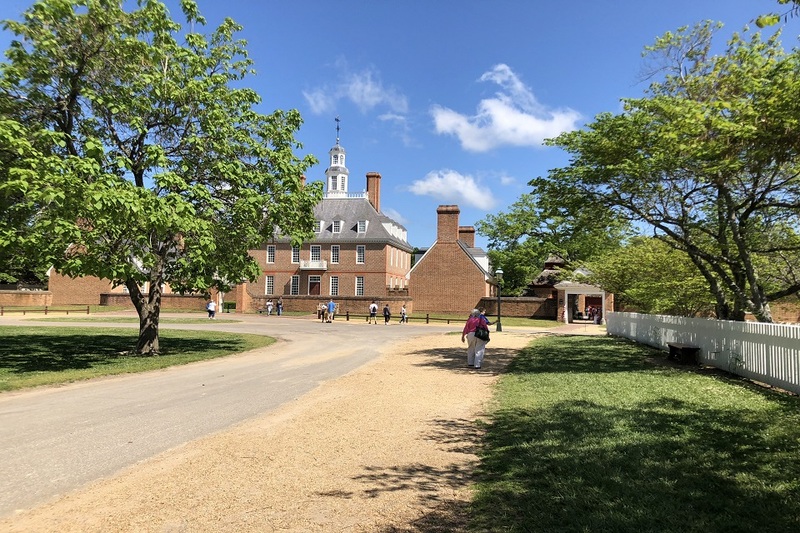 This is your first taste of the incredible historic structures up close. As you walk up the steps to the Acropolis, you are greeted by the towering marble Doric order columns of the Propylaea. If you look to the south, you will notice a tiny and very well preserved temple. This fully Ionic temple is dedicated to the goddess of victory in war and wisdom, Athena Nike. Continuing your Acropolis exploration, you will next run into the main attraction that is the Parthenon. 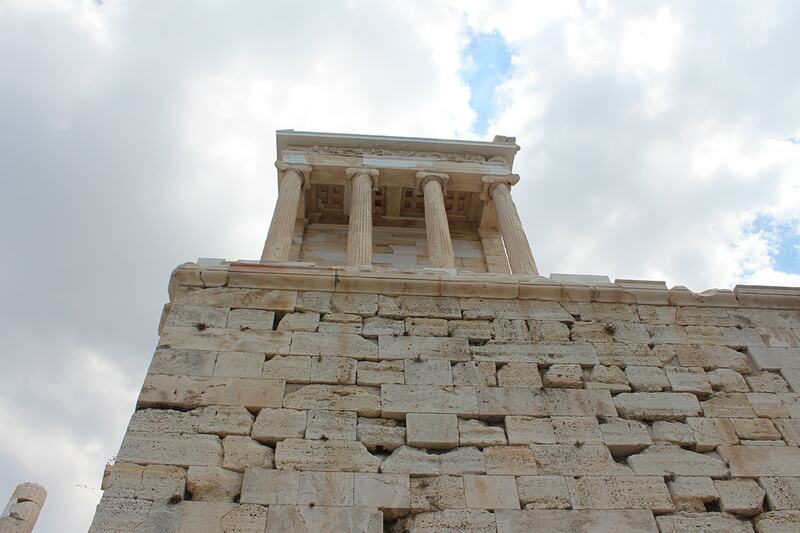 The temple was dedicated to the goddess Athena and once housed a statue of the goddess at its center. It is considered to be one of the world's most important surviving monuments and the most important from Classical Greek culture. Preservation and restoration efforts are always ongoing on the monument so you are bound to catch a crane or two in your photos. 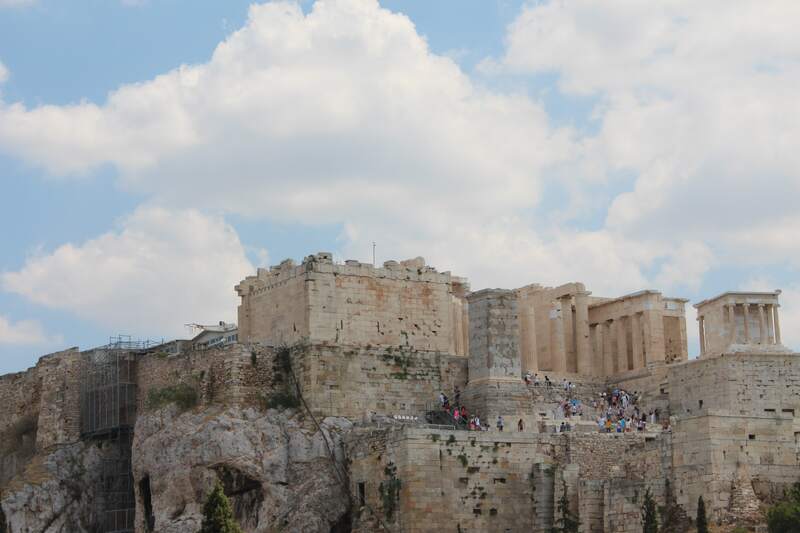 After marveling at the Parthenon, make your way to the far end of the Acropolis and get a different view. The next major structure is the Erechtheion, a temple dedicated to Athena and Poseidon. This structure features a beautiful "Porch of Caryatids," sculptures that function as supporting columns. 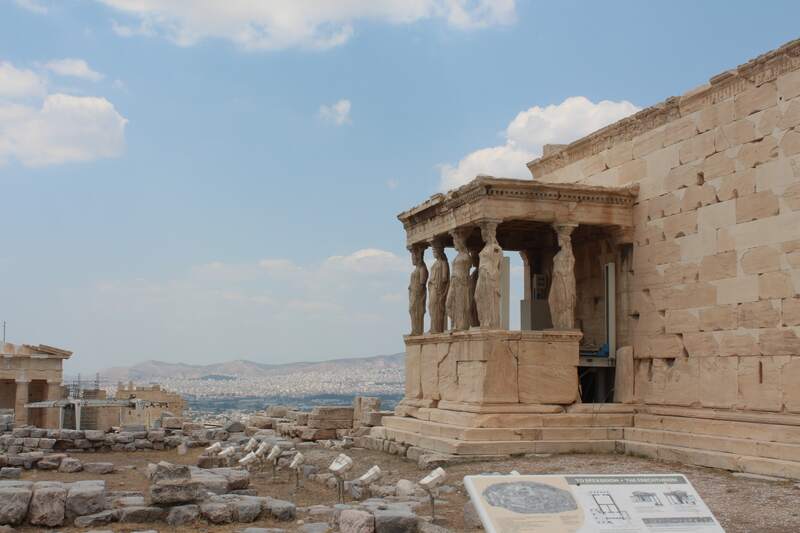 The caryatids that exist at the Erechtheion are replicas as the originals exist at the Old Acropolis Museum. There are other attractions like the Temple of Dionysus in the Acropolis that you should check out during your visit. There are a good number of museums around to see throughout Athens. The Acropolis Museum being one of the most popular. At only €5, this air conditioned museum could be a blessing in the scorching Athens summer. You also get to get up close with ancient friezes from the Parthenon and other original sculpture. Other museums include the Stoa of Attalos, the Archaeological Museum of Kerameikos, and the Museum of the Ancient Agora. Most of these will be included in the combined ticket mentioned above. 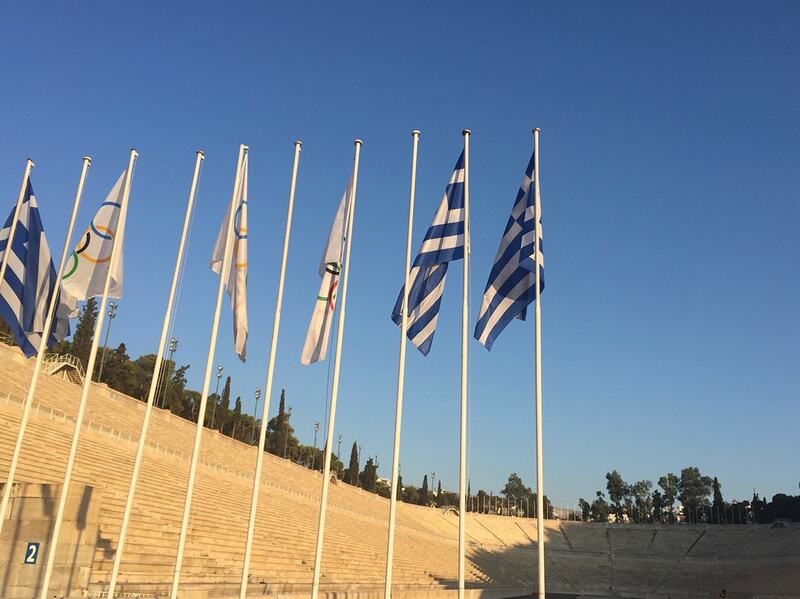 This all marble stadium is home to the first modern Olympic games. The neighborhood of Plaka is filled with a labyrinth of stone lined streets and numerous shops and restaurants. Syntagma Square is the heart and city-center of Athens. You are guaranteed to end up in this lively area at some point or another. Watch the changing of the guard at the Tomb of the Unknowns at 6pm. 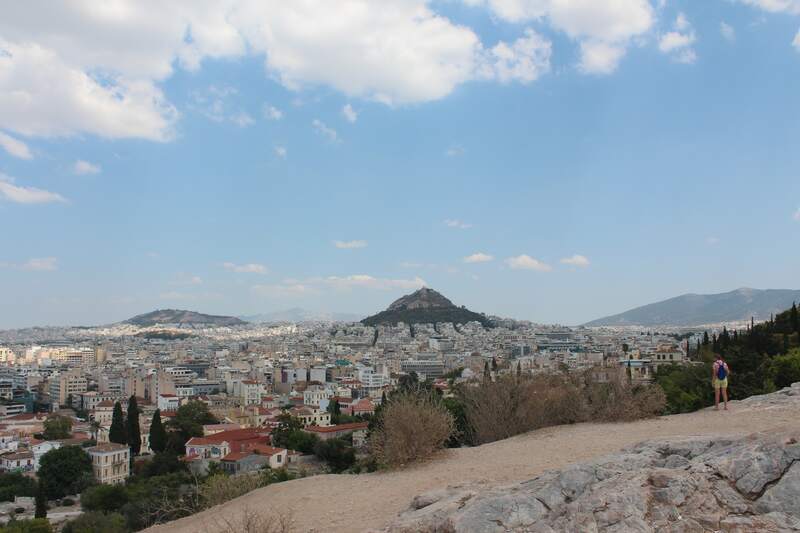 The next thing that should be on your list is climbing Mount Lycabettus and you want to climb it just before sunset. The hike up to the summit is fairly easy and should take only around 30 minutes. 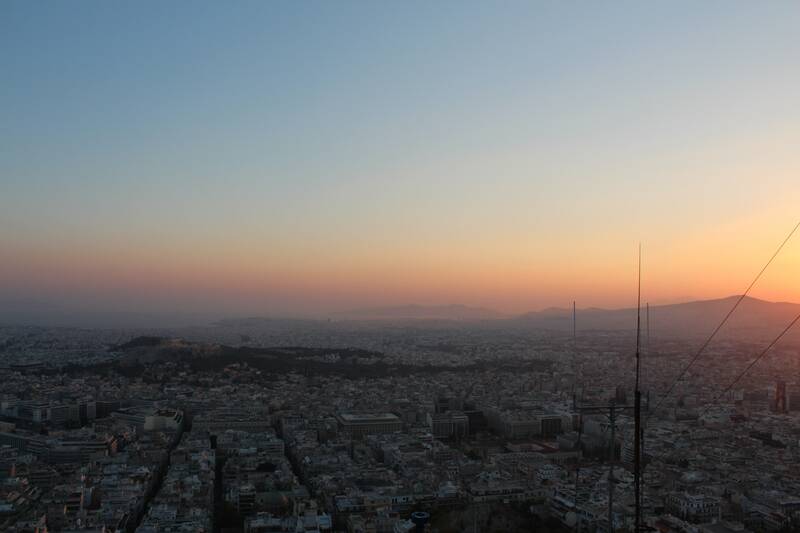 The view from Mount Lycabettus at sunset is breathtaking. A bonus of climbing this mountain before sunset is you avoid the beaming heat of the day. 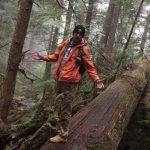 Of course, be prepared for hiking back down in low lighting conditions. 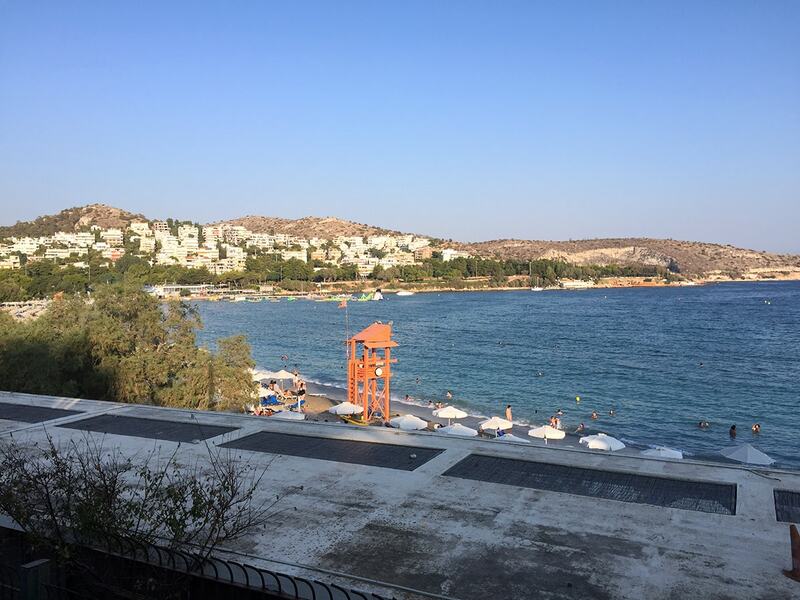 Athens is in a location that is very ripe for day trips to Greek islands and other seaside communities. If you have the time, don't limit yourself to just the city. 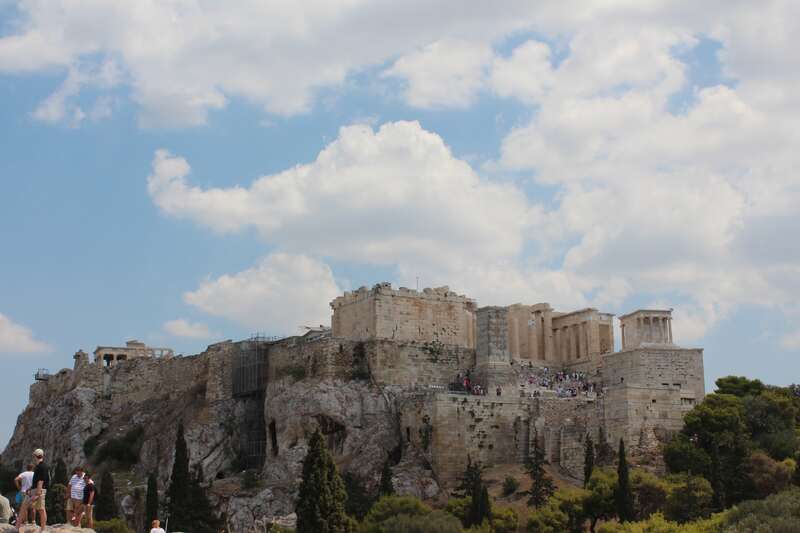 Whatever you decide to do in Athens, immersing yourself in the culture is a must. 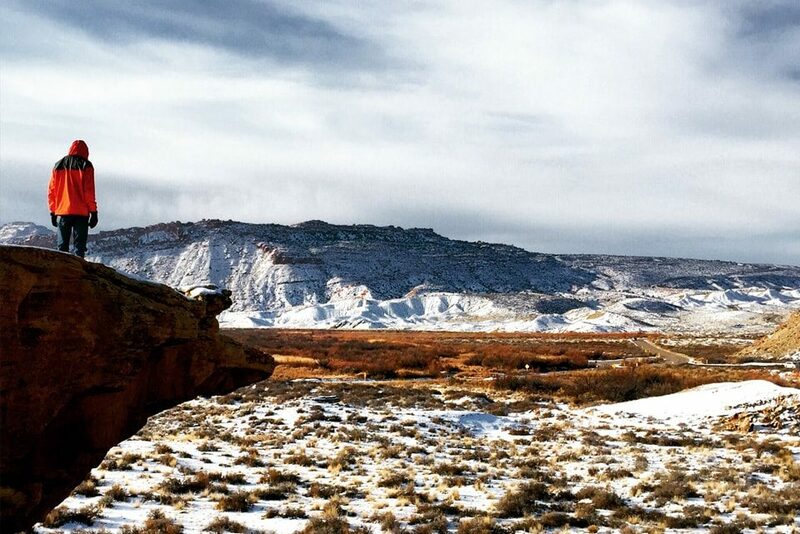 You didn't travel to a far away land to go live like you do at your home. The Greeks have a very unique and hospitable culture. All of the interactions we had in Greece with the locals were great and memorable. Everyone was very helpful and encouraged by the fact that we were interested in learning more about them and the Greek Culture. As you walk around Athens, especially around the Acropolis you'll see restaurant after restaurant, so how do you pick one? My recommendation would be to stay away from all the places that are near the Acropolis. The scene there is great at night, but you'll likely pay higher prices for food that may not be as good as other places. Ask locals where you should eat. Trust me, finding the places that are of the beaten path is well worth the hunt. Our host personally took us to a Cretian place one night for an experience that she says is the best in the city. I only wish I knew the name of the place or where it was, because it most certainly lived up to all her expectations. 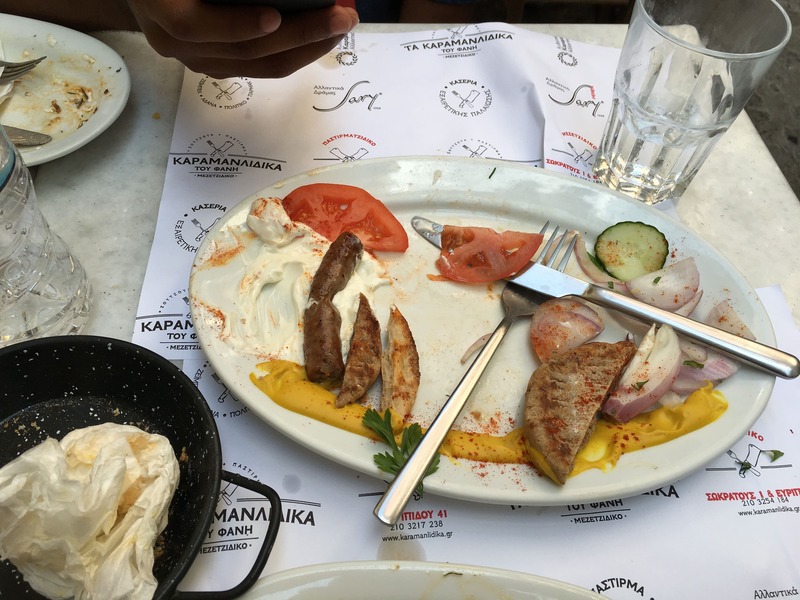 No matter where you eat make sure you are eating the local classics like seafood dishes and gyros. 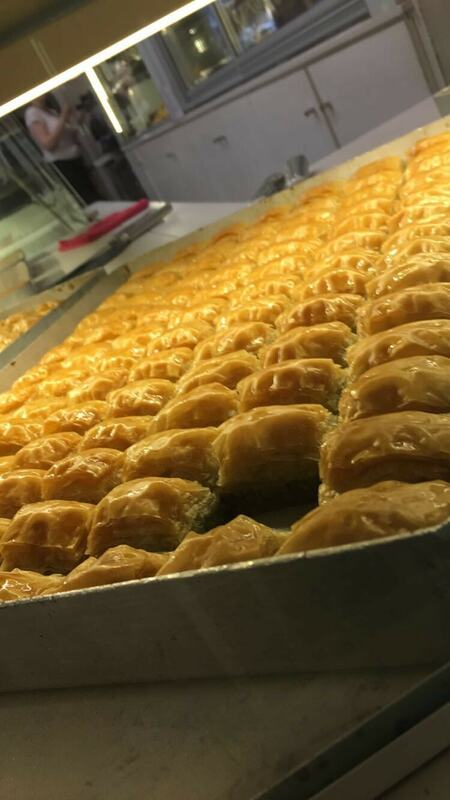 Don't leave the city without trying some Greek Baklava! The National drink of Greece is Ouzo. You'll find it several different ways, but try finding it served with warm with cinnamon and cloves. You won't regret it!